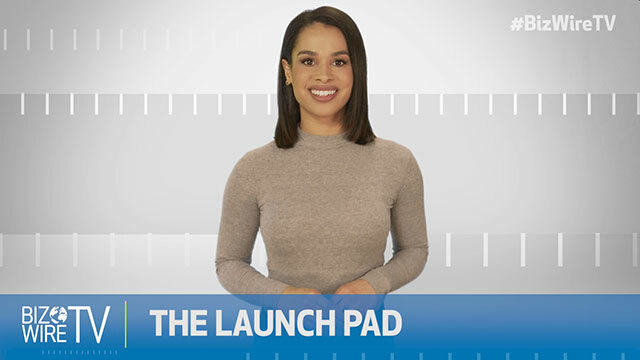 NEW YORK--(BUSINESS WIRE)--On the latest BizWireTV, catch what’s jumping off The Launch Pad and see what brands are using Star Power. Also see what’s happening in the startup world with the Accelerator Report, featuring the VC Watch and this week’s Startup Standout. Symantec blocks 22 million attempted WannaCry ransomware attacks globally. 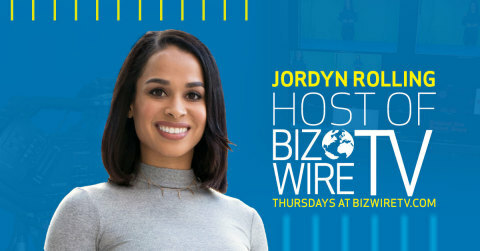 Watch new episodes of BizWireTV every Thursday, premiering at 6am on BizWireTV.com. Latest episode features: American Express (NYSE:AXP), BET (NASDAQ:VIA), Burger King (NYSE:QSR), EA (NASDAQ:EA), Starz (NYSE:LGF.A), Procter & Gamble (NYSE:PG), Symantec (NASDAQ:SYMC) and Wayfair (NYSE:W).